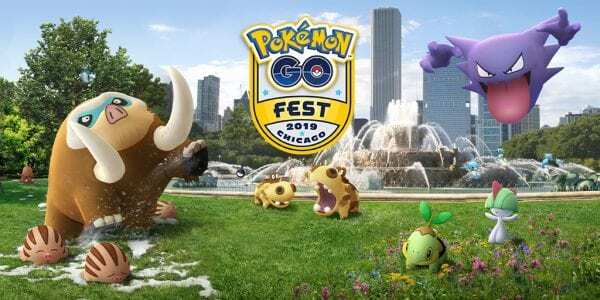 Pokémon GO Fest 2019 has been announced today and it has been revealed that there will be three locations this year across the world: one in Chicago, IL, USA; one in Dortmund, Germany; and one in the Asia-Pacific region that has yet to be announced. This Saturday, March 30, from 11am–8pm in your local time zone, there’s a special Limited Research event featuring Lotad. 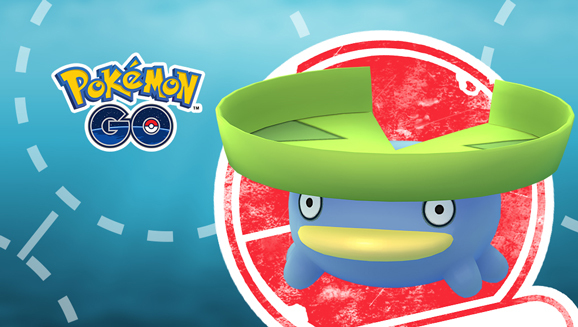 Additionally, Shiny Lotad and Shiny Castform will be available during this time. As a reward for Pokémon Bank subscribers, Oranguru and Passimian with their Hidden Abilities are now available as a gift that can be received on Pokémon Bank by logging into the service with the Generation VII game you wish to receive them on. Another Pokémon GO event has been announced today and this time it’s for the Bug Out event, which focuses on Bug-type Pokémon from April 2 at 1:00pm PDT (GMT-7) through April 9 at 1:00pm PDT (GMT-7). 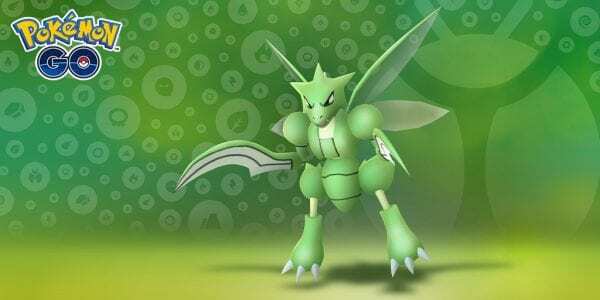 During this week-long event, Bug-type Pokémon will be more common in the wild, Incense will last twice as long as usual, and more Pokémon will appear from Incense while it’s active. Not only that, but limited-time Bug-type Field Research will be available while the event is going on. 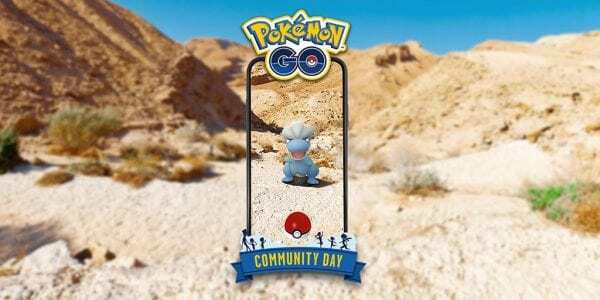 The next Community Day has been announced for April 13 from 3:00pm–6:00pm local time in Pokémon GO, and the star of that show is the Dragon-type Bagon, who will appear much more commonly throughout the Community Day event. During the three-hour event there will be a 3× multiplier for Catch XP, all placed Lures will last for 3 hours, and any Bagon caught during this time have a chance for special, previously unavailable move. Evolving Bagon during this time will retain that move as well. Which move it is has yet to be announced, though.